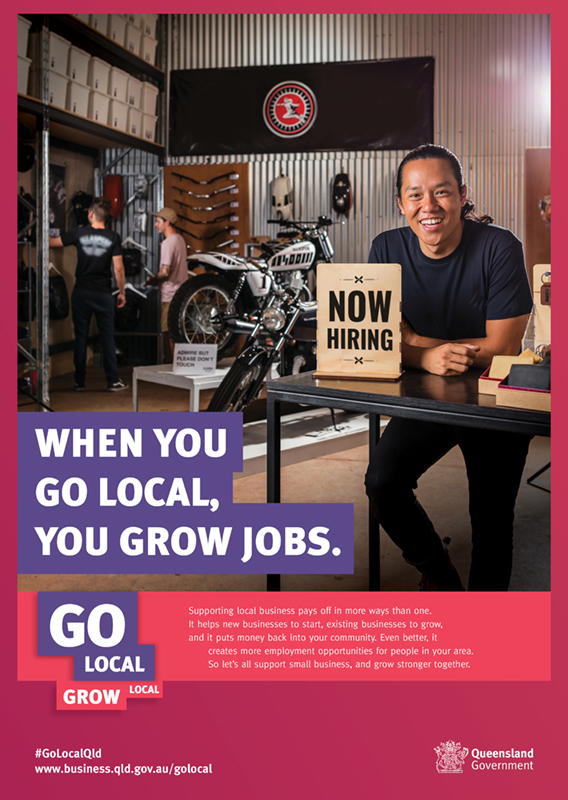 Small businesses are the lifeblood to growth in local communities. But conditions are tough in an economic landscape increasingly dominated by big players. 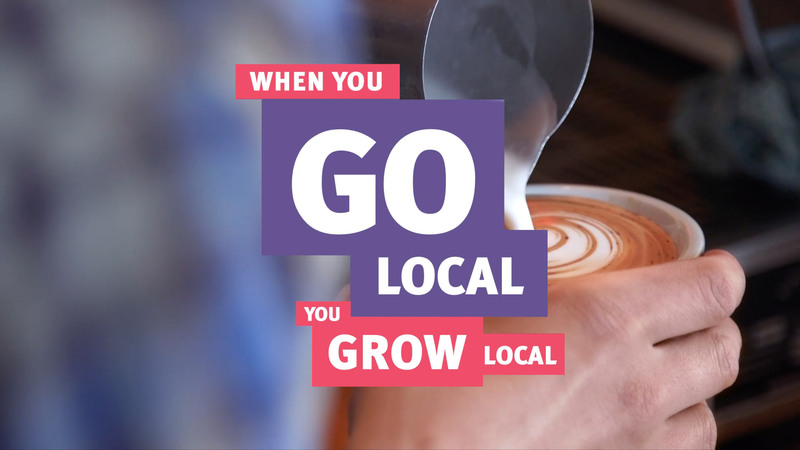 The challenge was to create a social marketing campaign that celebrated small businesses across Queensland, and promoted the benefits of buying locally. 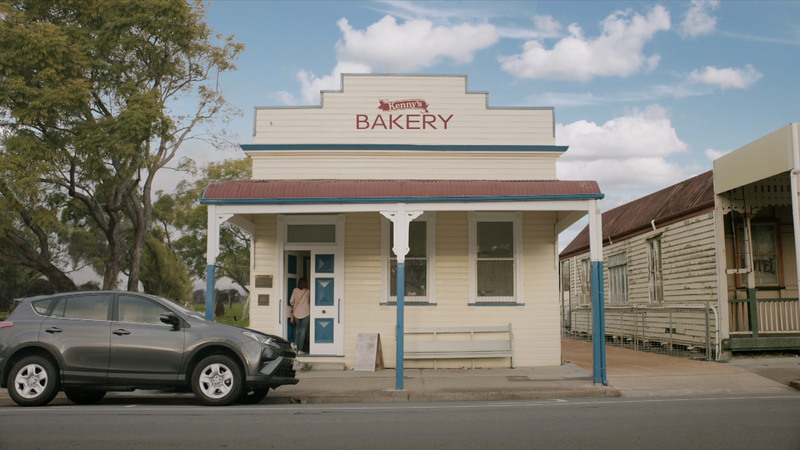 The Go Local campaign focused on the snowball effect – demonstrating how $10 spent in a small bakery can be a catalyst for local regeneration, as increased demand creates a network of interdependent businesses. 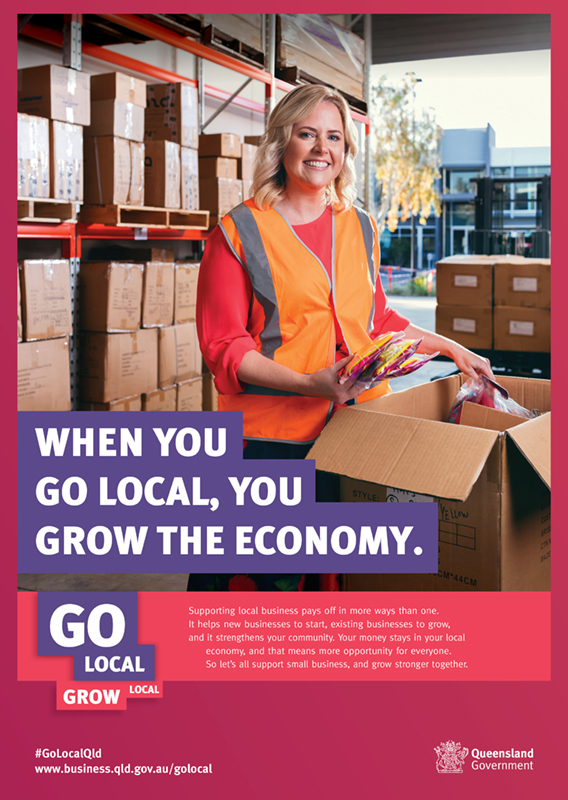 The campaign objectives were two-fold: to encourage consumers to be community-minded in their purchases; and to educate the 414,000 small businesses in Queensland about the tools available through the Office of Small Business.